I graduated from the University of Sheffield in 2014 and have worked in Civil Engineering since. I joined Civic in October 2016 as a Graduate Engineer and have worked on a range of residential and commercial schemes. I have mainly been involved in infrastructure design but have also worked on a range of transportation projects. I have lived in York since 2014 and have enjoyed every moment of it. It certainly has a great character with its amazing heritage and plenty of stuff to do. In my spare time, I enjoy walking, gardening, reading and knitting. I also enjoy cooking and I often find myself trying new recipes. I am not a very good baker but from time to time I make a delicious lemon drizzle or apple crumble. I find that there are many things that inspire me. That is music, a good book and people around me. I love my family, friends and colleagues and they do inspire me to do well and be the best. 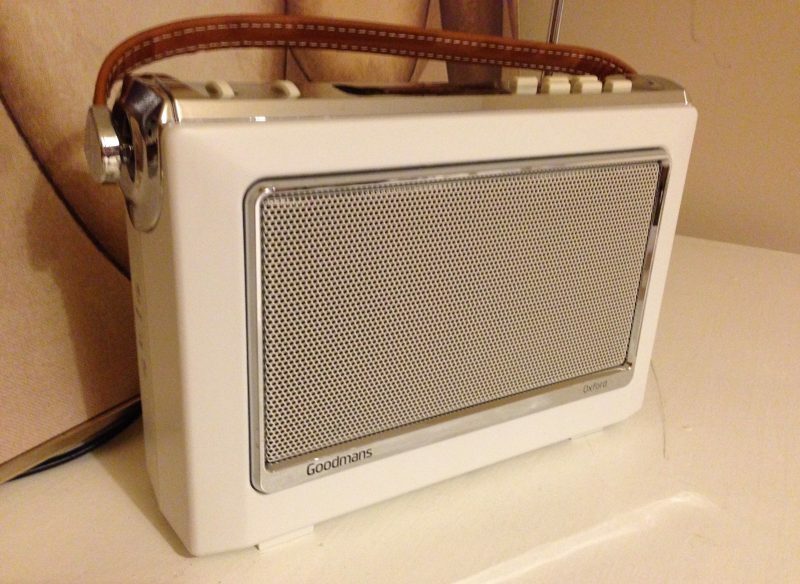 My little radio which I got as a present for Christmas plays a big part in my life. It wakes me up in the morning and helps me unwind in the evening.